Joshua Spinell Creative Director at Hailstorm Games has taken to the official PlayStation blog this week to reveal that a new extended cut of the indie game Hold Back The Darkness in Claire will be available to play on both the PlayStation 4 and PS Vita from tomorrow onwards. The small team of developers have been creating the Claire: Extended Cut, over the last two years the putting in “countless hours and extra love” say the team. Check out the trailer below to learn more about what you can expect from the gameplay and storyline. The most exciting feature is our upgraded engine and ability to pull in dynamic lighting and real-time shadows into this retro-styled game. We’ve created an amalgam of old-world pixel art techniques with new-world technology. The game’s been overhauled with false depth and 3D objects to create a 2.5D result. The world is alive and moving, Claire’s not just being chased by shadow creatures, but by her own shadow and everything around her! Extended Cut is a lot closer to our original vision of what Claire could be. While the environment of Claire is dark, brooding, and somewhat sarcastic, we didn’t want to make the standard grungy, grey, bloody type of horror game. We really wanted to balance horror with a bit of beauty. Those moments of respite where Claire can relax for a few minutes before reality kicks back in again. 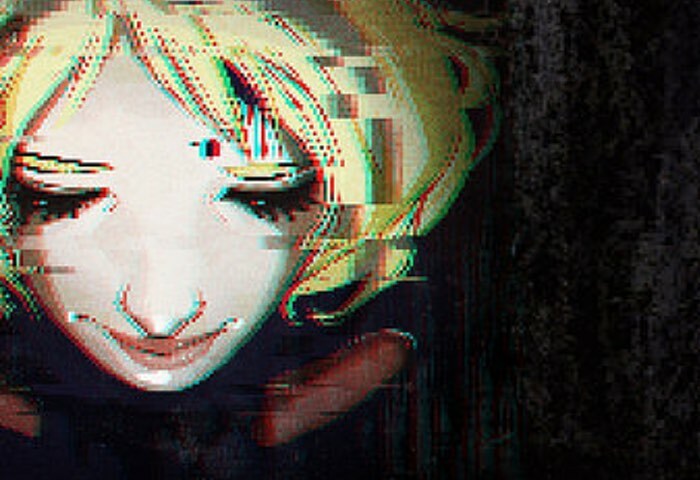 If you’re unfamiliar with Claire, it’s about a teenage girl struggling to make her way through high school because of her constant nightmares and dreamscape. Failing out of school and trying to take care of her sick mother, the stress gets to her. As she tries to hold it all together, the past, the present, and something else entirely mesh together. Claire constantly shifts to and from her younger self, reliving moments without realizing anything’s changed.